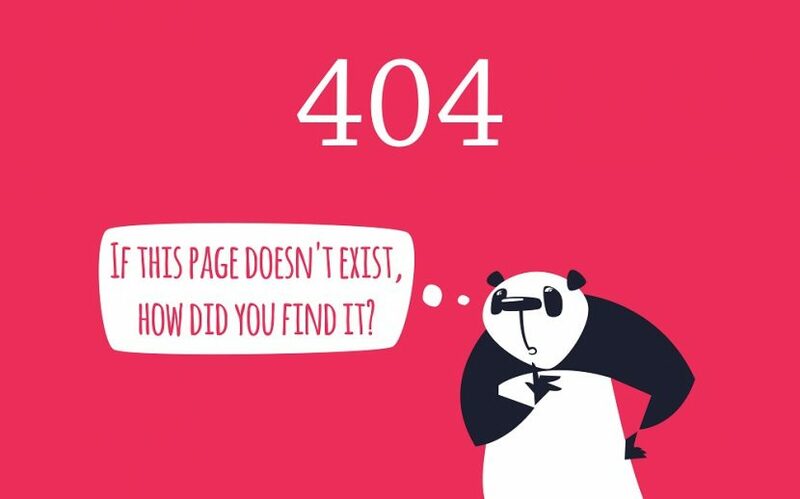 Soft 404 Vs Hard 404 Errors: What’s The Difference? 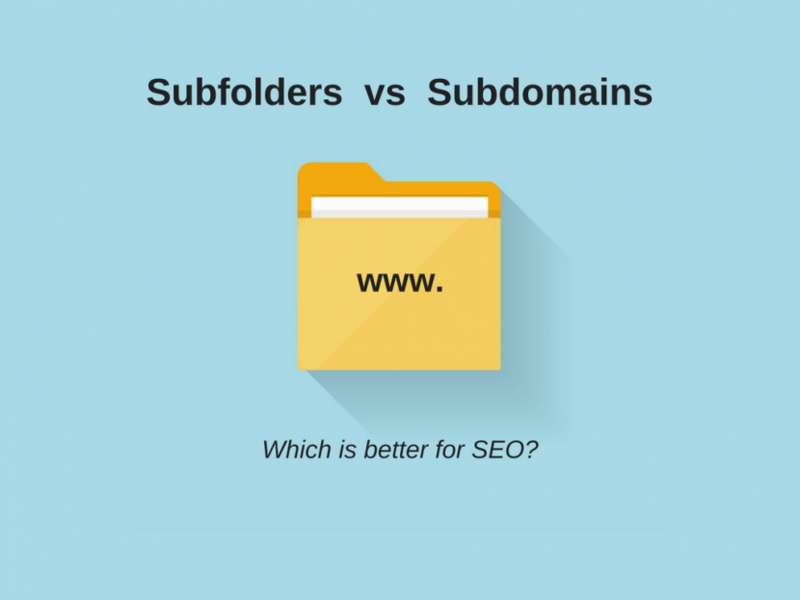 Subfolders vs Subdomains – Which Should You Use? 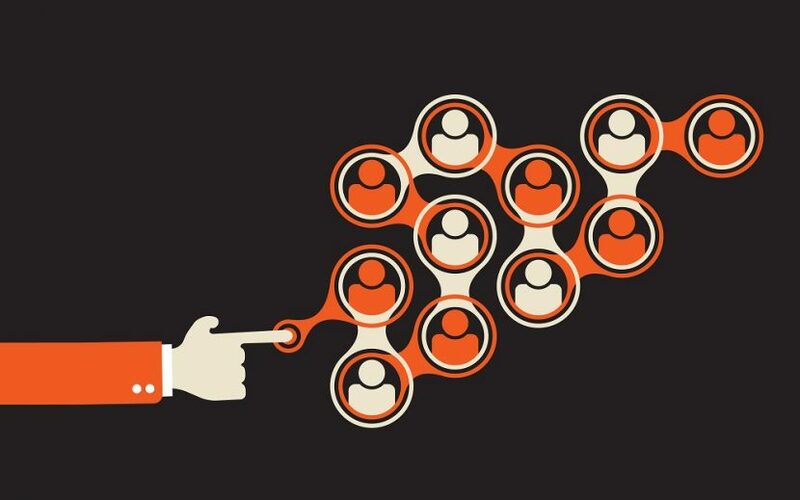 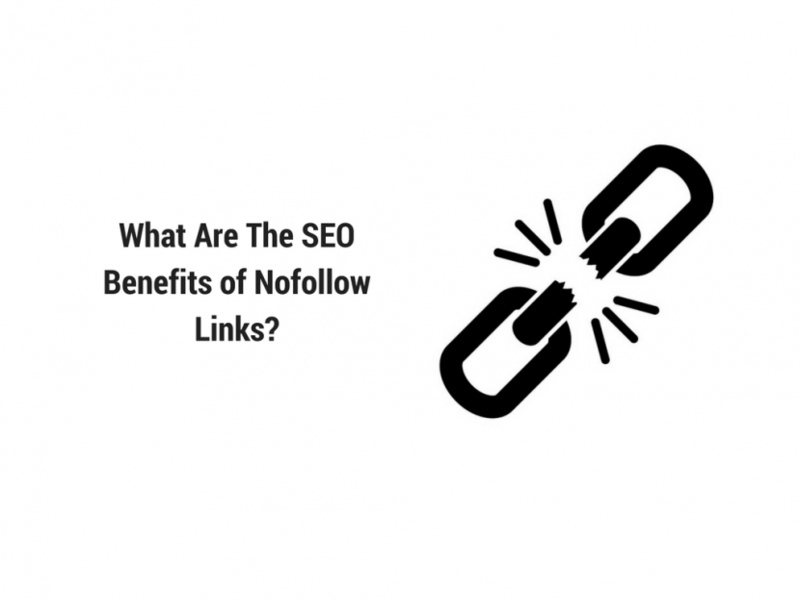 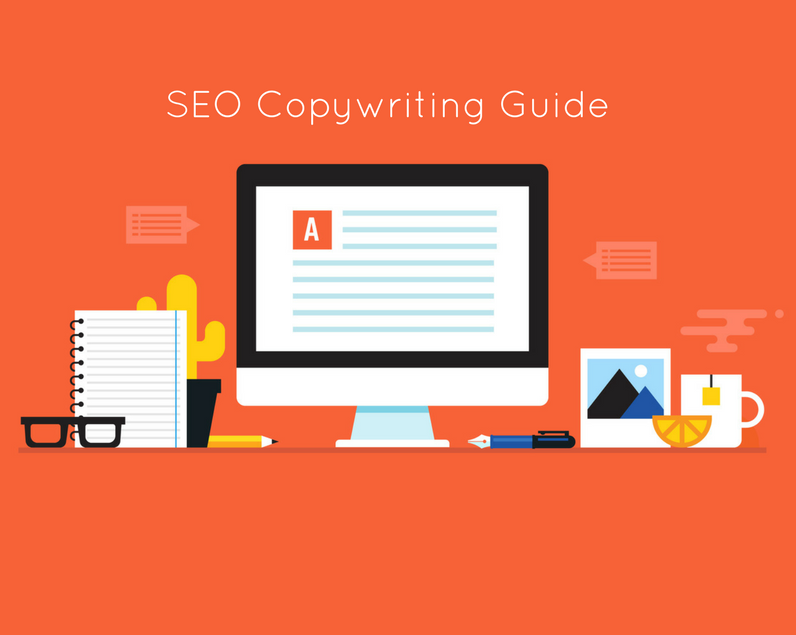 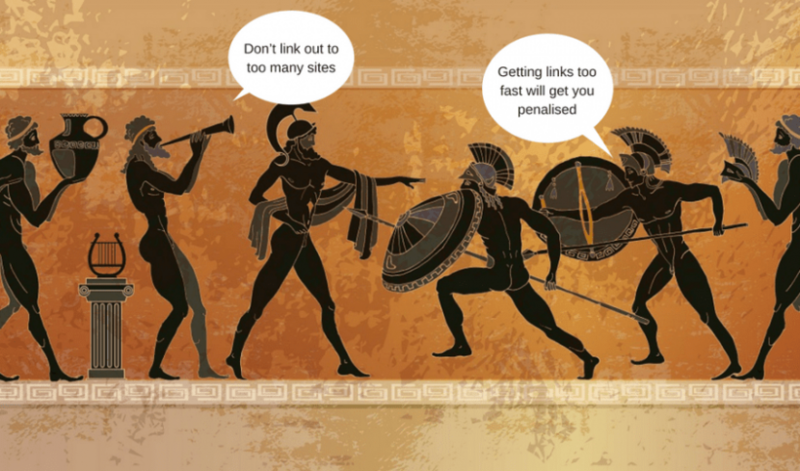 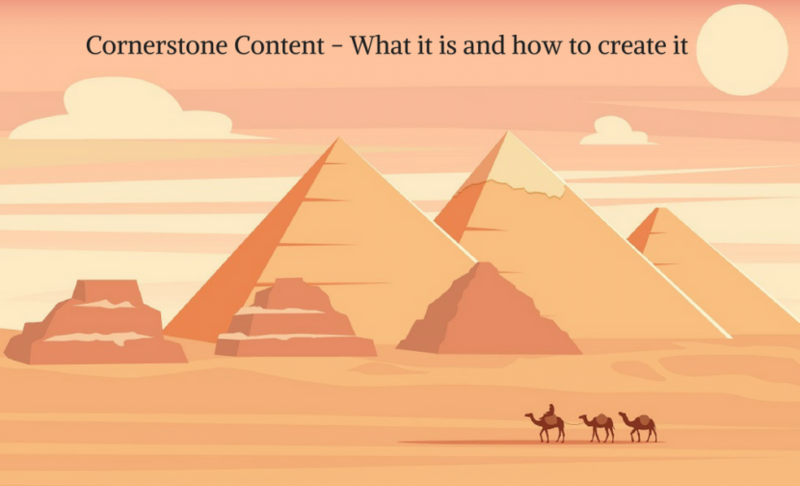 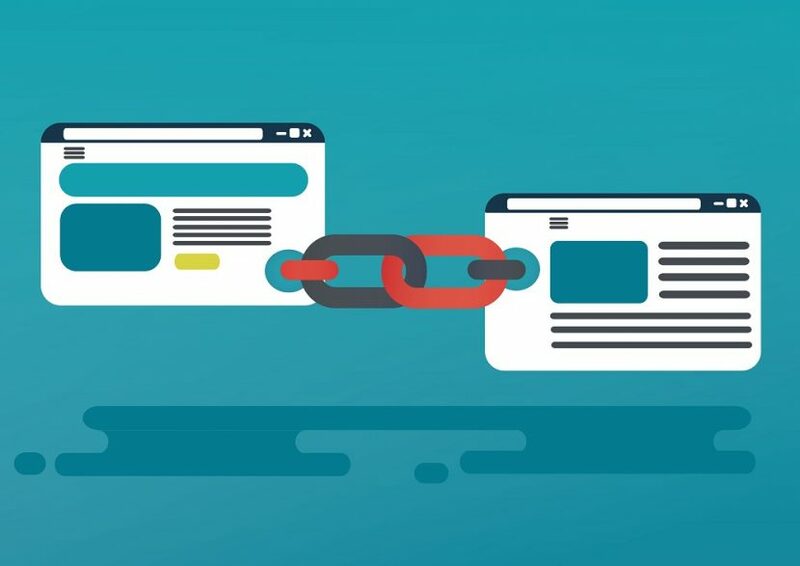 What Are The SEO Benefits of Nofollow Links?